We started things off with this So. Cal. surf and frat rock combo with a 7" release, which was received so well that we followed it up with two full-length CD releases, The Lonely One and in 2016 we released their latest disc, Stompin' Garage. Band Bio: These four young men from San Gabriel Valley, California, have whipped up and harnessed their wild surfin’ sound just long enough to capture it on this platter for your heart-thumpin’ and foot stompin’ pleasure. Their vastly original songwriting and find vocal harmonies will convince you that they aren’t your run-of-the-mill surf group. Playing to capacity crowds, they are big favorites with the teen set, often appearing to cling to their instruments for dear life as music erupts from every fret and every cymbal like a mighty volcano. 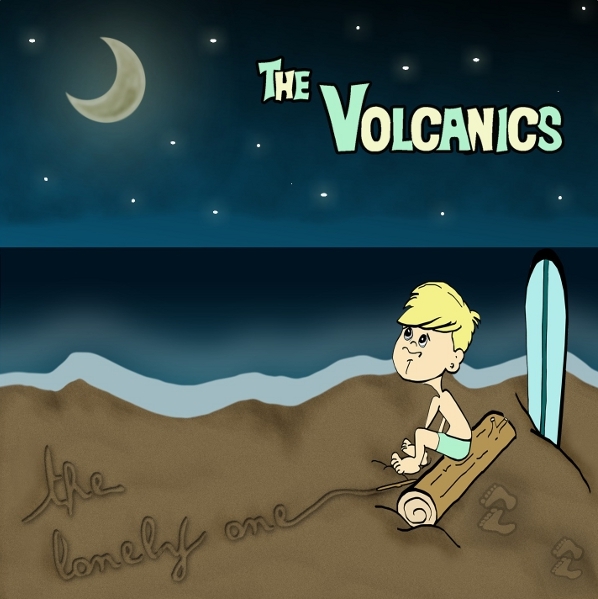 Join the ranks of surfers, hotrodders and teen twisters who all agree that The Volcanics are nothing less than Boss! So get ready, get set, clap your hands and stomp your feet to The Volcanics Beat! You can learn more through their page on Facebook, or the official Volcanics website. 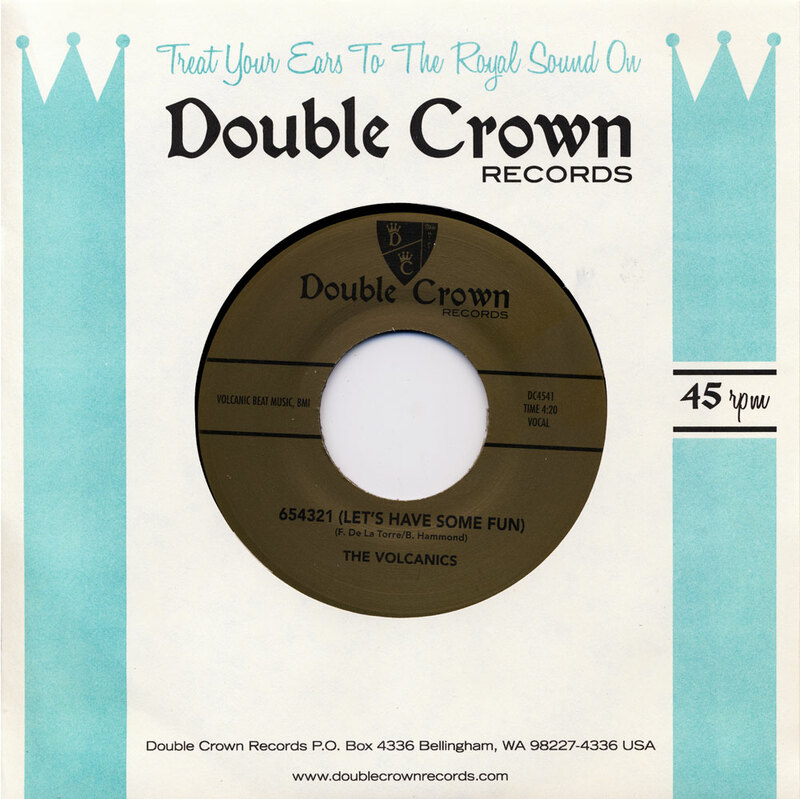 The Volcanics - 654321 (Let's Have Some Fun) / Kanack Attack 7"